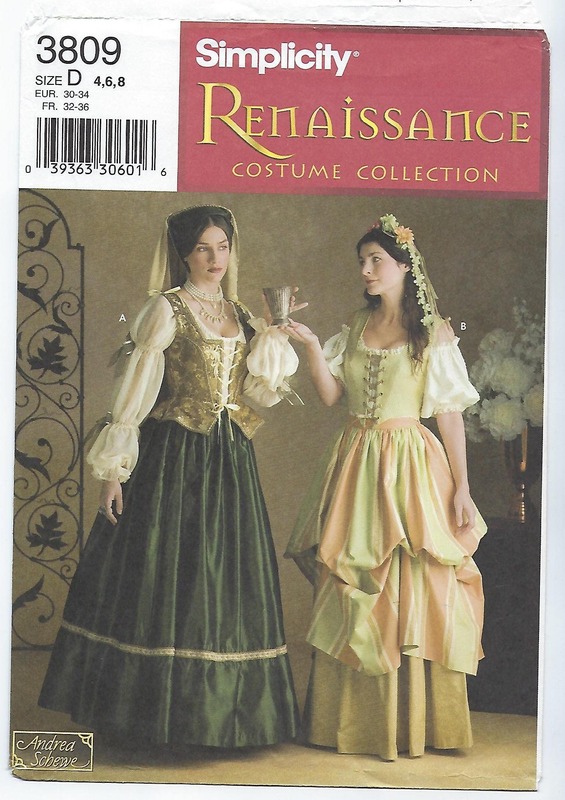 Package includes patterns and instructions to make MISSES Renaissance Costumes. 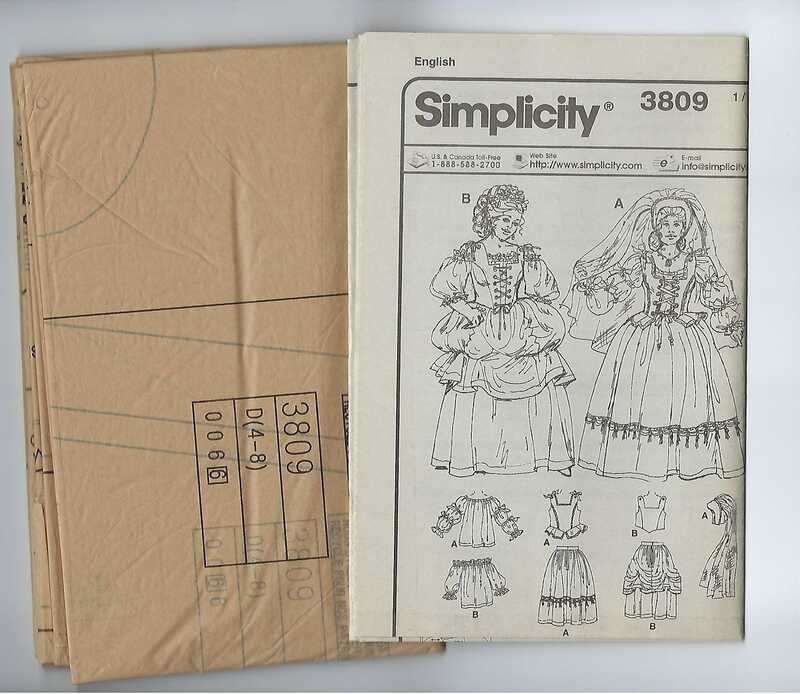 Blouse, vest, veil, skirt, and overskirt. 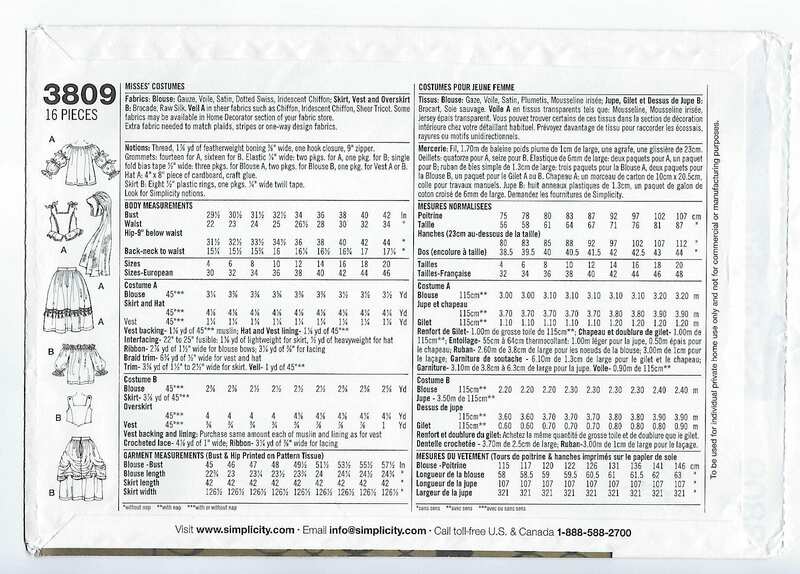 Designed by Andrea Schewe.